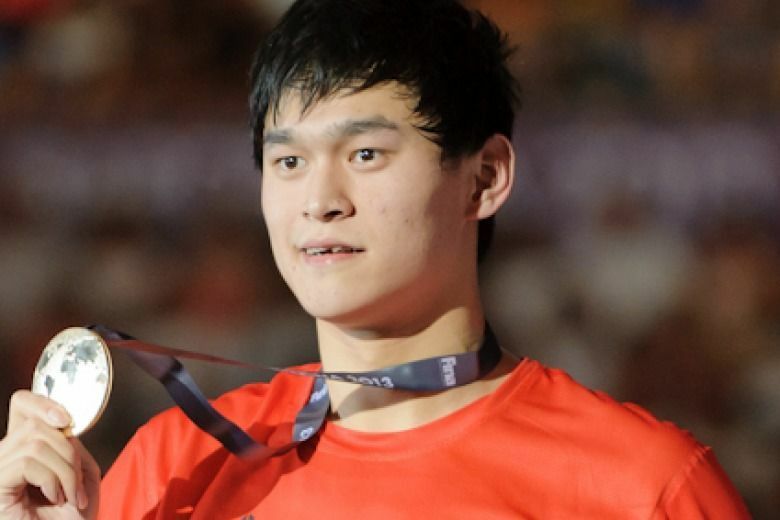 In November Olympic and World Champion Sun Yang was suspended from all competition and any commercial activity after being caught driving without a license. It was announced just over a week ago that Sun would be returning to competition at the Chinese National Championships in May and today according to Xinhuanet.com all suspensions have been lifted. 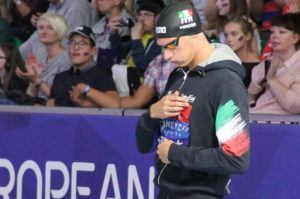 “Sun is preparing for National Championships next month where he will take part in the 200m, 400m and 1,500m freestyle,” said Shang Xiutang the deputy Head of the Chinese Swimming Administration Center. The timing is of the end of the suspension is by no means a surprise since the Sun’s absence at the the Chinese National Championships and subsequently the Asian Games would greatly effect China’s results in a negative way. It was also not a huge surprise when it was announced that the partnership between Sun and his long time coach Zhu Zhigen has ended. Officially Zhu has resigned from coaching Sun due to health concerns, but will stay on as the coach of Shao Yiwen and Wang Shun. The relationship between Sun and Zhu has been rocky for a while. After a disagreement, that became very public in February of 2013, Sun stopped training under Zhu for a short period of time. Sun will now be coached by former Chinese Head Coach Zhang Yadong, who previously coached Luo Xuejuan, until the Asian Games. It is unclear who will coach Sun after this point or if and how long he will train under the watch of Dennis Cotterell in Australia, something he has done extensively in the past. 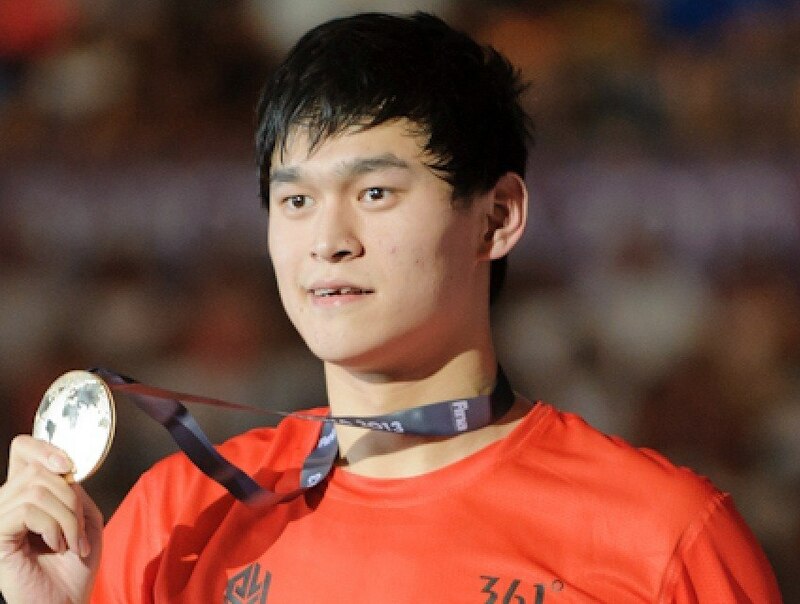 I am still shocked at how severe the chinese sporting authority punished Sun Yang for such traffic violation. Reminds me of how the australian federation banned Fraser from all competitions, effectively ending her career (which she could have gone on to swim in 68 Mexico and be favorite to win fourth straight gold).